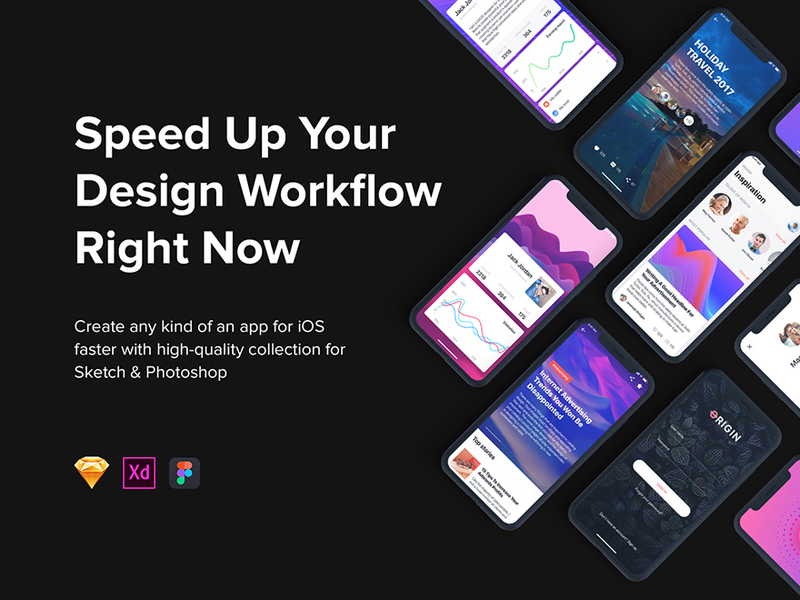 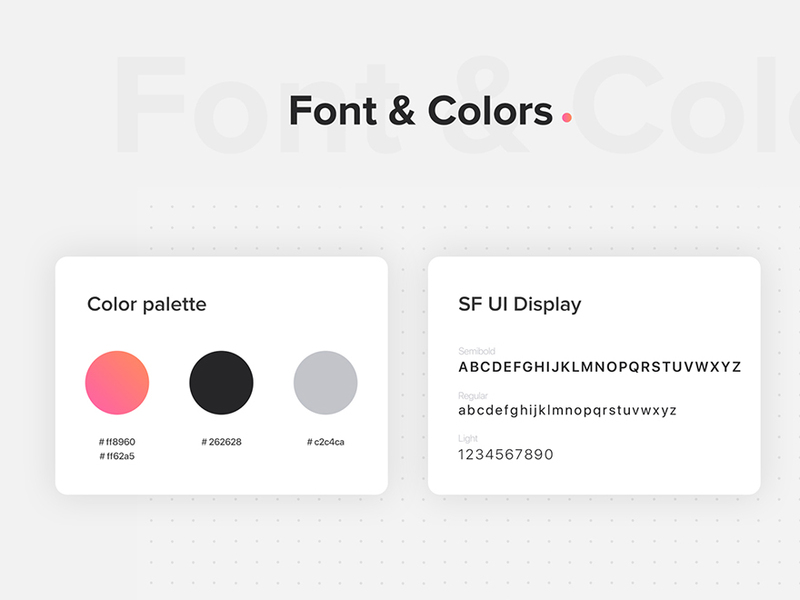 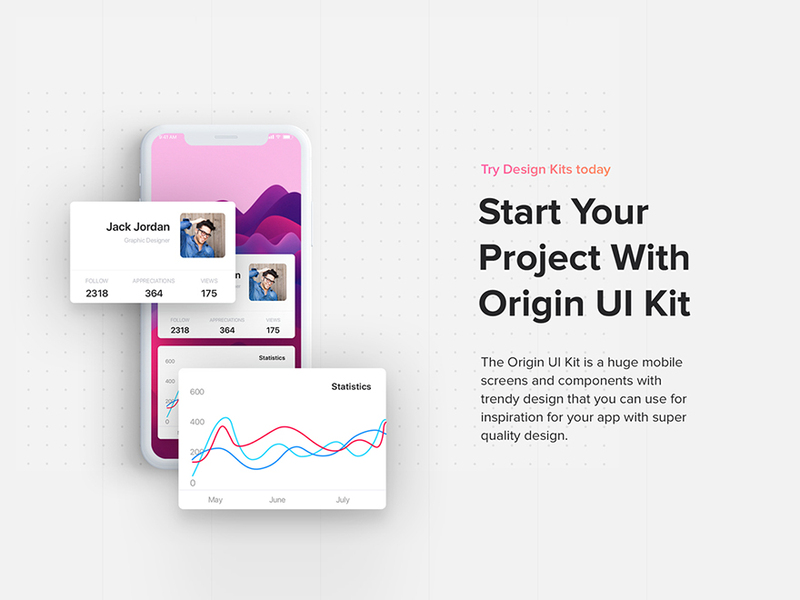 The Origin UI Kit is a huge mobile screens and components with trendy design that you can use for inspiration for your app with super quality design. 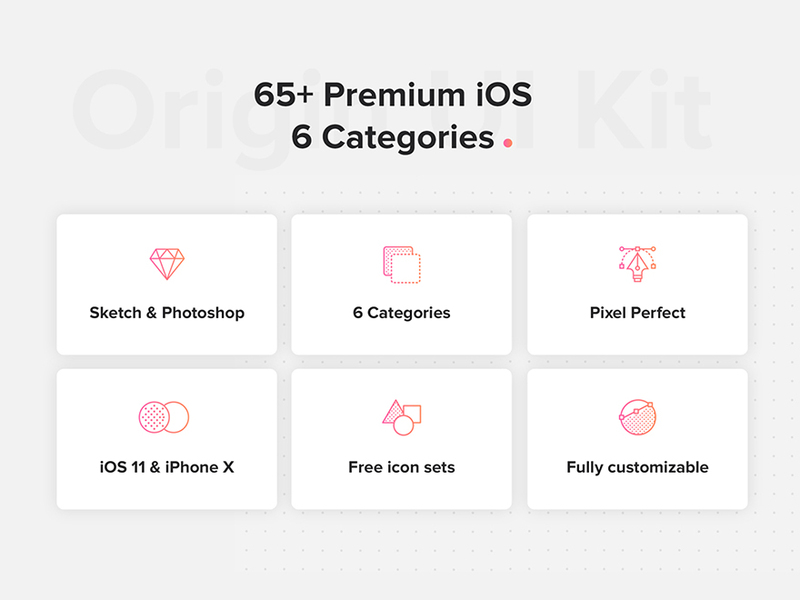 The kit includes 65+ design elements vector based and 6 categories: Login Form, Walkthrough, Navigations, Profile, Social, Empty States. 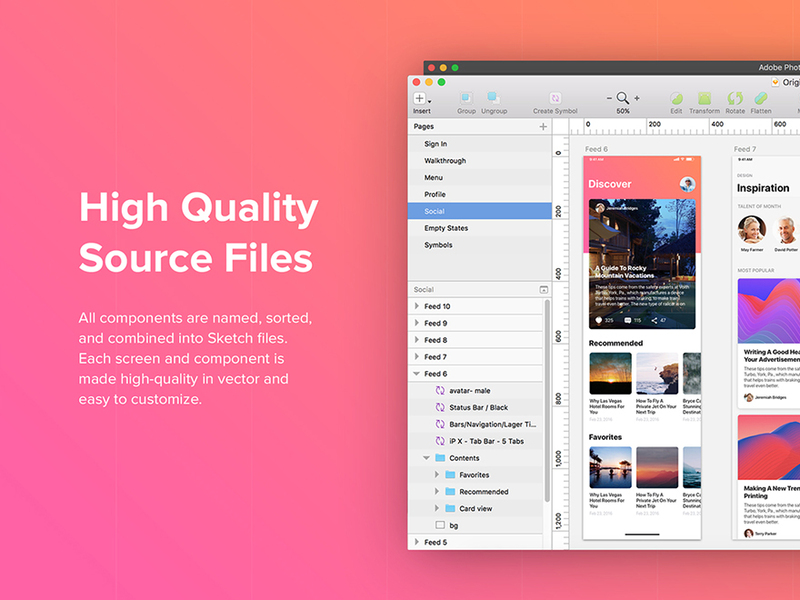 Each screen and component is made carefully and easily customized for any project. 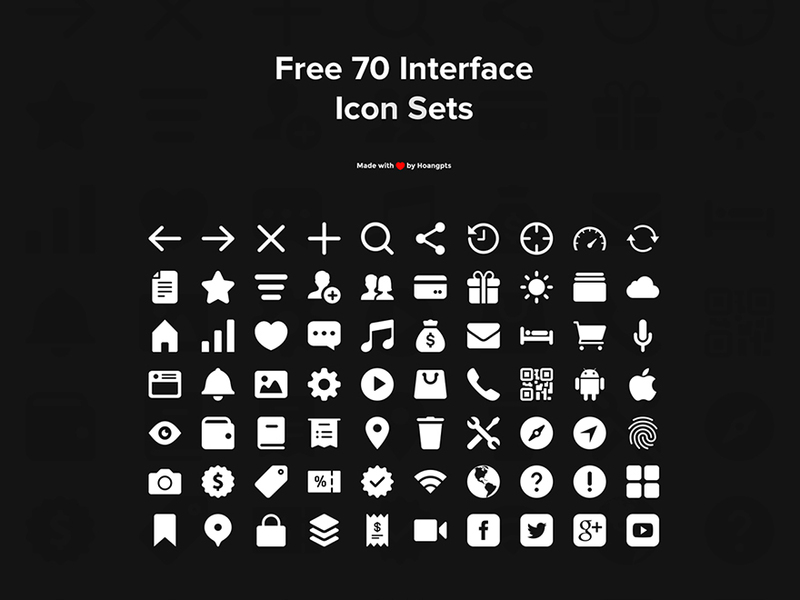 Buy it now and share with friends this awesome toolkit !